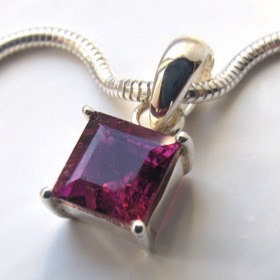 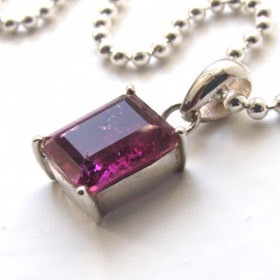 There is a tourmaline that looks like almost any other gemstone and tourmalines have been substituted for precious stones in royal and ceremonial jewellery. 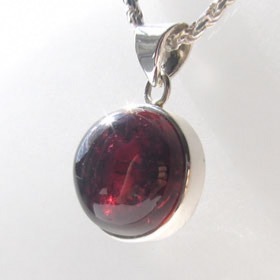 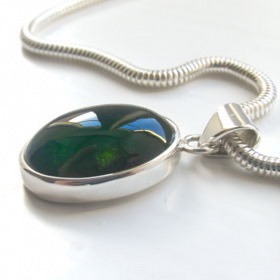 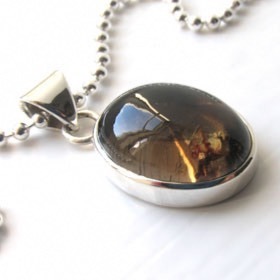 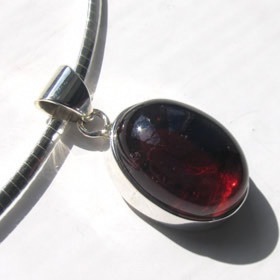 Below you'll find faceted tourmaline pendants and uncut (cabochon) tourmaline pendants set in sterling silver. 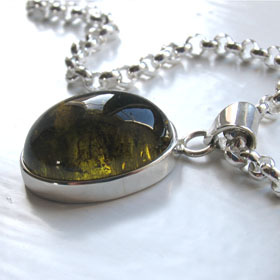 See also our tourmaline earrings and tourmaline bracelets.